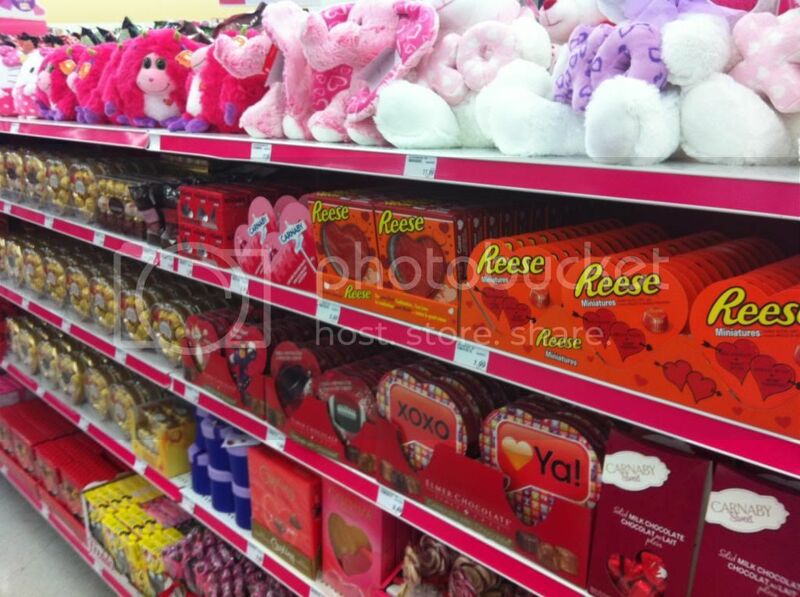 Its only a few scant days away from Valentines and there are some delicious goodies in the candy aisle. 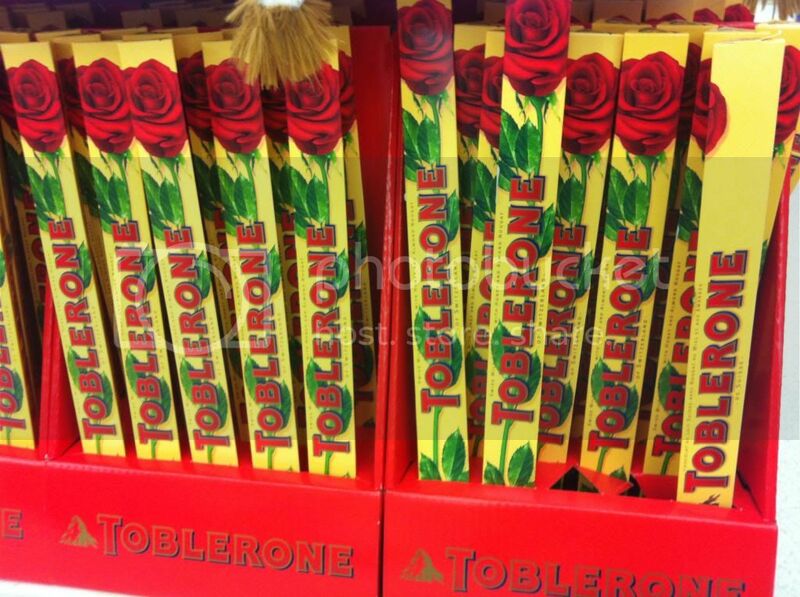 Personally I'm not so much of a fan of simple changes to packaging, I really like it when candy and chocolate companies go out of their way to make something unique for the holidays. Also this 3 pack of Creme Eggs, has a To / From spot on the packaging. 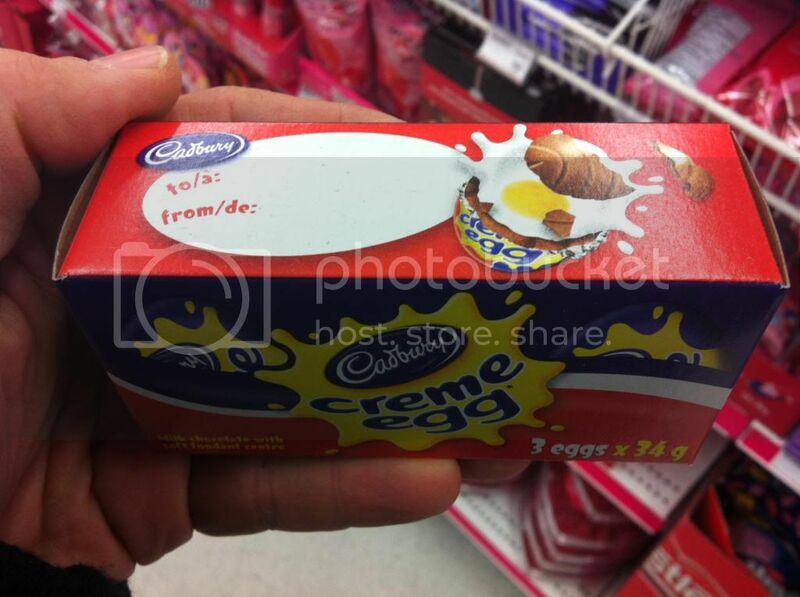 Since we don't usually give presents for Easter, or at least not that much... Do you think they are trying to get people to give Creme Eggs for Valentines? 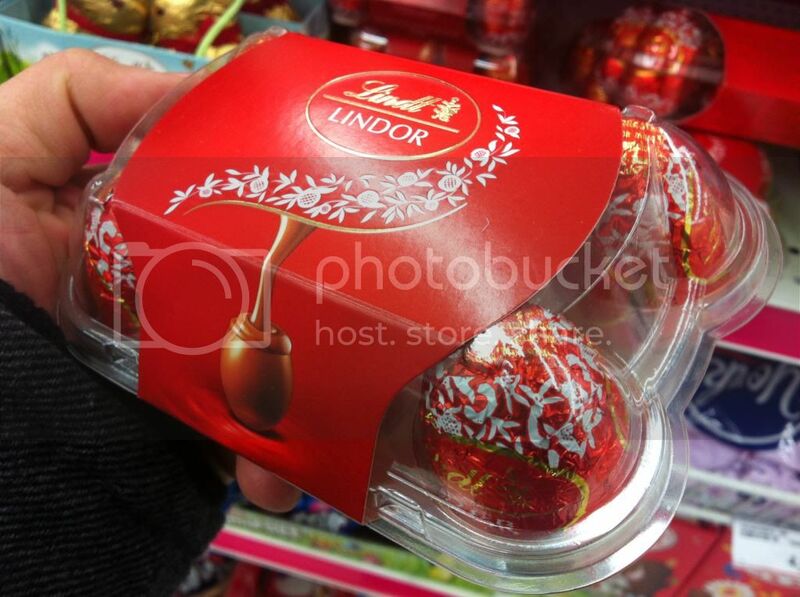 I wish they would do a Valentines CReme Egg. 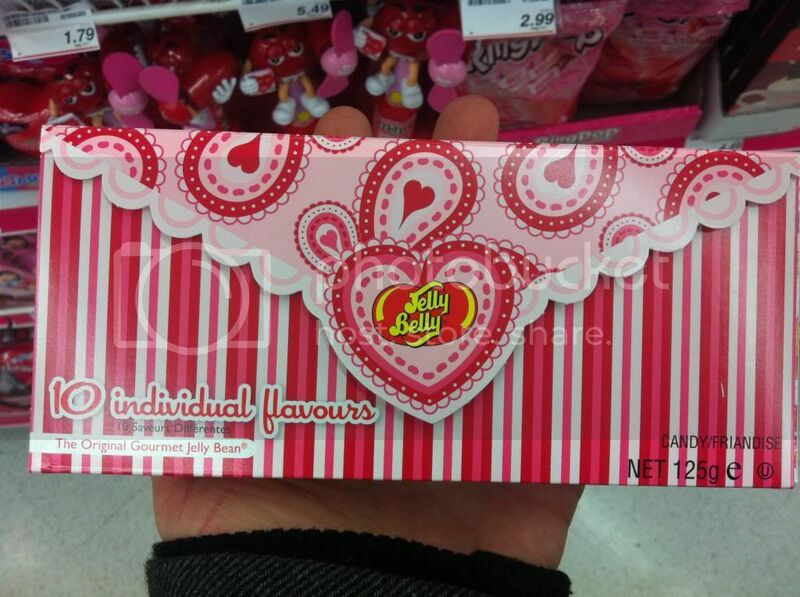 Maybe strawberry flavored... it would be pretty good :D Anyhow, I'll have one or two Valentines reviews for you over the next week or so, just keep it locked right here. Today we've got an interesting review for you, I know this definitely surprised me, let's check out Red Vines Original Red Twists. Today we've got our last Christmas 2012 review for you. 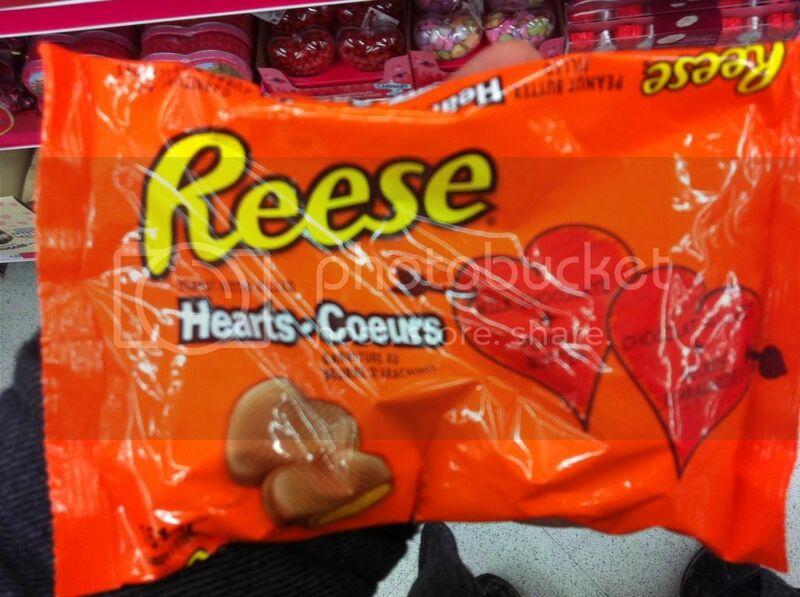 Again, this was from the remainder candy found on sale after Christmas.. so please don't blame me for it being almost February :) Let's all just kick back and enjoy this look at Reese Cluster Pralines. 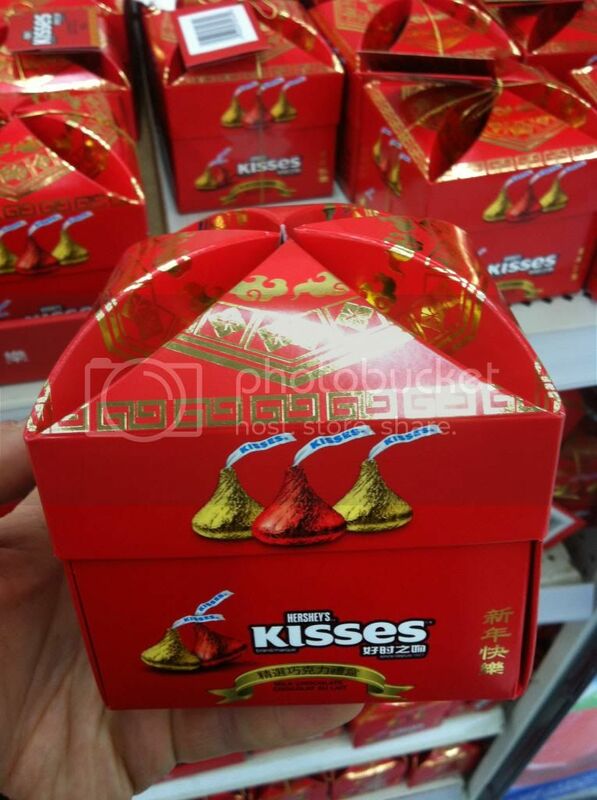 Hershey's has made a step to capture a new holiday. Chinese New Year. Yup that's right I said Chinese New Year. And why not? I mean it's a popular holiday, there are fireworks, and everyone lets loose. 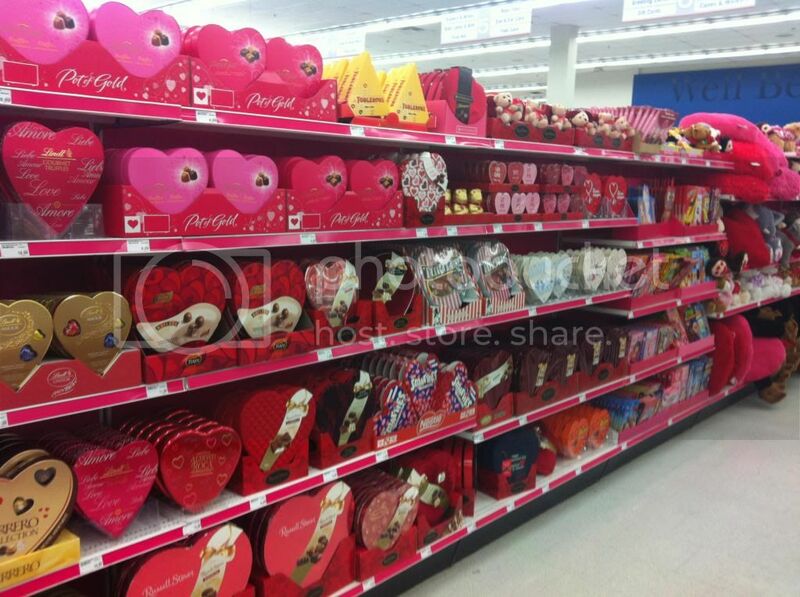 Seems like as good a time as any to eat some Hershey Kisses right? 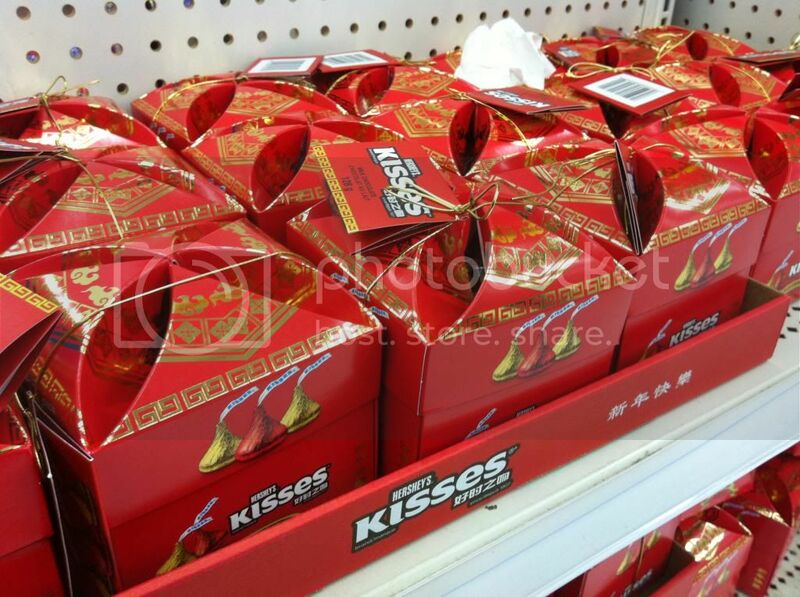 Check out this cool New Years packaged Kisses I found while roaming the candy aisle. Another review for you today, and this is an interesting one. Let's have a look at the Oh Henry! candy bar. For more reviews please check out our reviews page. Today we're looking at another post-Christmas pick up, its time for Terry's White Chocolate Orange. Very nice stuff here. Don't forget to also check out our previous review for Terry's Milk Chocolate Orange. You can also look up any of our reviews over on our reviews page. This is a Terry's (ne Kraft Foods) product. for more on Terry's Oranges check out their site here. 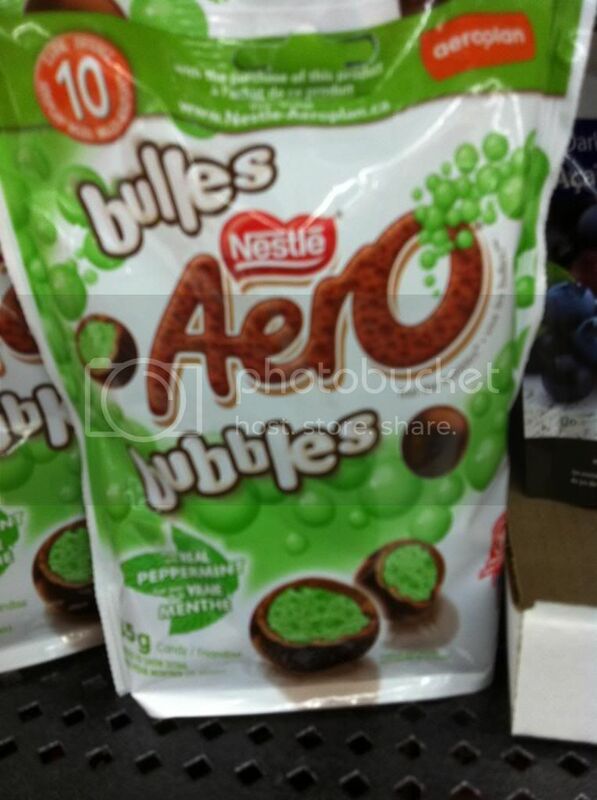 I know I already mentioned the redesigned Aero with "bubbles" here on the Candy Aisle, but I was over at the local WalMart the other day and saw a full on display for it, along with some new flavors. I guess they're really going all out with this bubble bar concept. 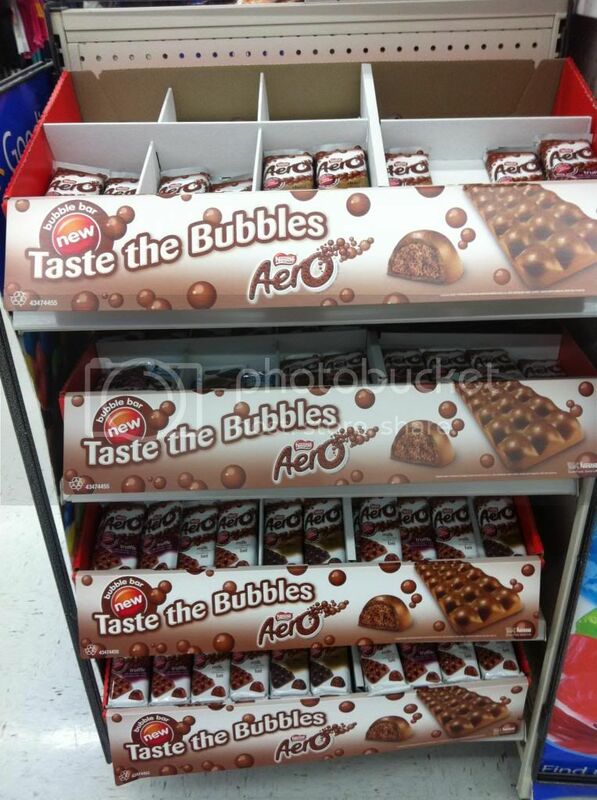 I'm not trying to knock it since I haven't tried it, but I can't say I'm crazy about the "taste the Bubbles" tagline. I mean how do you taste a bubble? 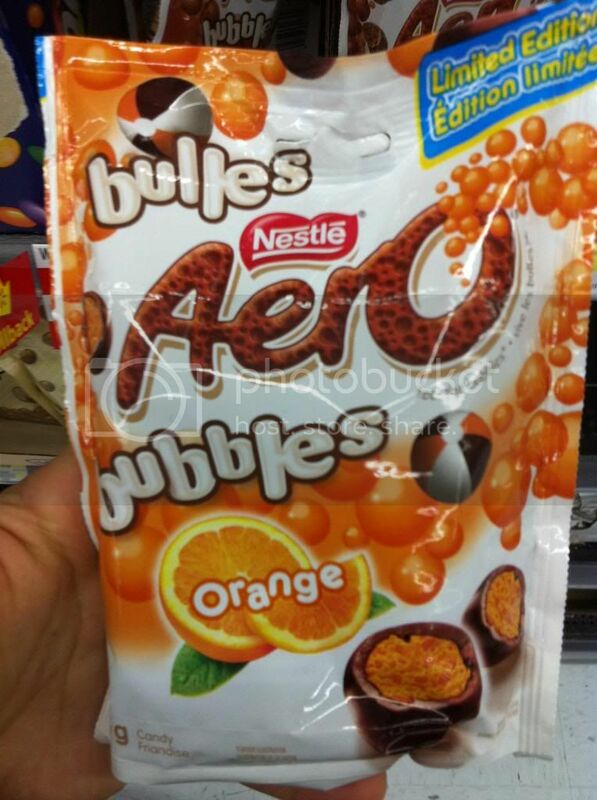 What does the bubble texture taste like exactly? The actual new design of the bar is pretty cool though. 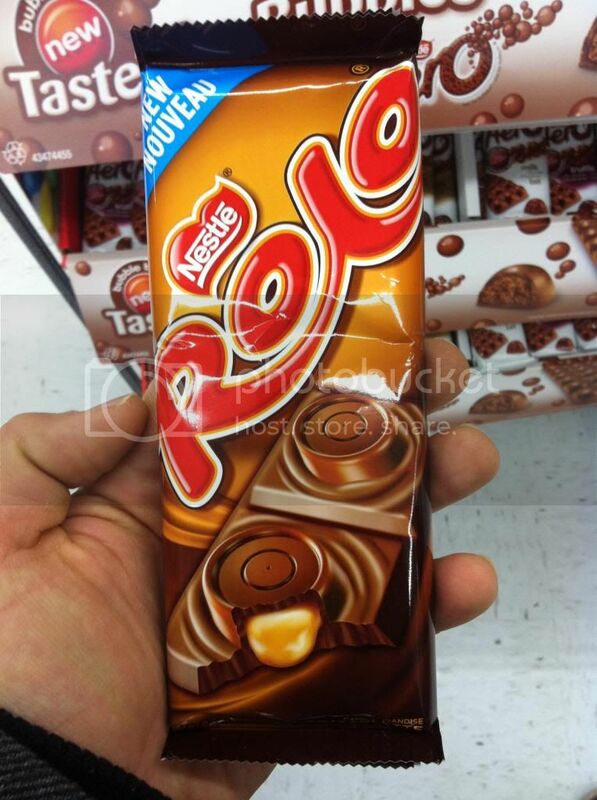 Stil, is it something I'd go out of my way to get? I wonder if this is where the whole real bubbles concept came from... I know these bite sized bubbles have been around for a while now. Maybe they inspired this new bubble bar look. 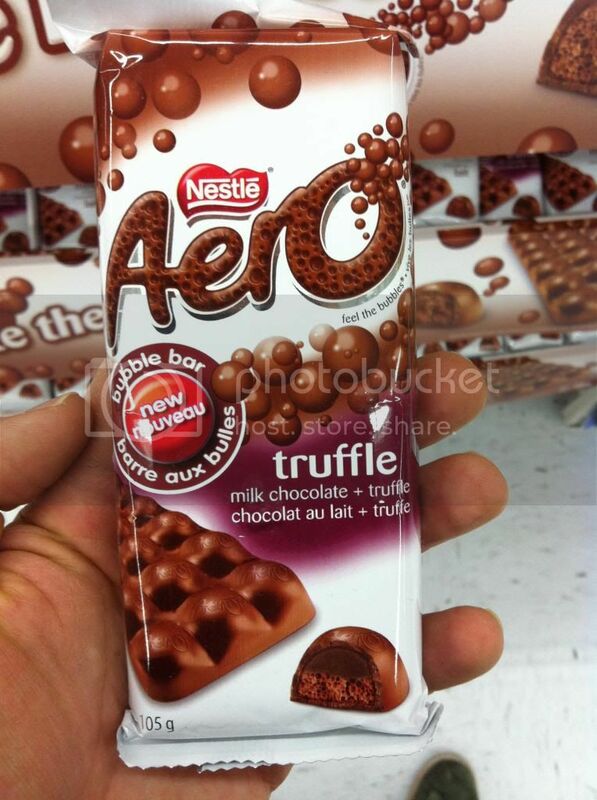 As for the flavoring though you can see that Aero is no stranger to veering off the beaten path. I'm excited to see what they do with the Bubble Bar. 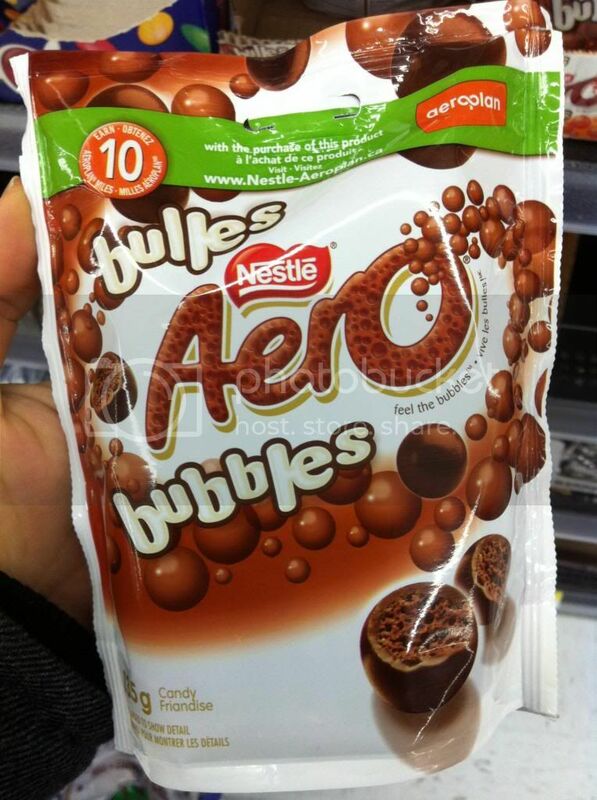 No I'm not sure its worth it, and no I don't intend to make a new review for the classic Aero (since I only recently posted that) but I'll defintiely be keeping my eyes open, and hopefully sometime soon will get to personally "taste the bubbles"... whatever that means. 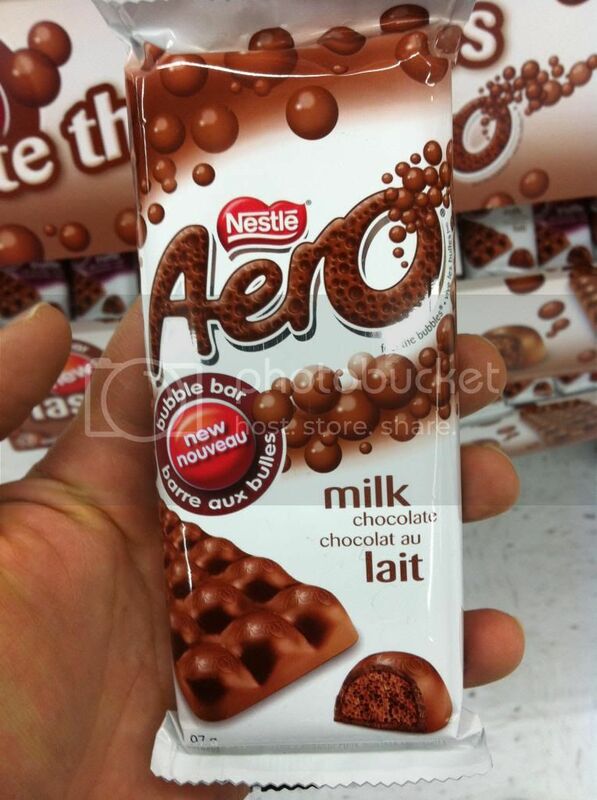 For those who may have missed it here is my review of the classic Aero bar. Today we can enjoy the spoils of post-Christmas candy sales. We've got the first of 3 bonus reviews coming at you throughout January. Today we're looking at Elmer's GingerBread Creme Trees. Obscure? Maybe to some. 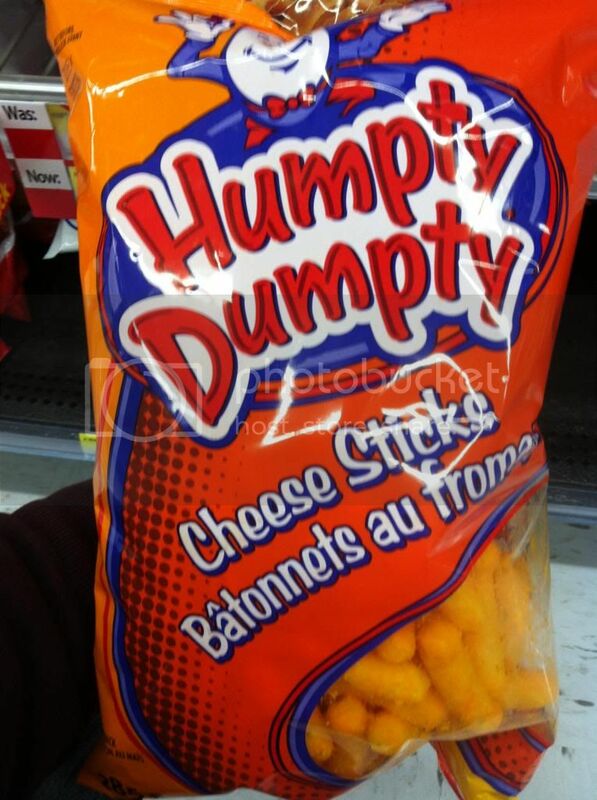 For me though Humpty Dumpty has always been an egg I noticed on the shelves of my chip aisle. Why? Well maybe its the weird positioning... I mean why exactly is an egg selling me potato chips? Shouldn't it be a potato? And probably more importantly, something about the character always kind of frightened me, he is a talking egg after all! 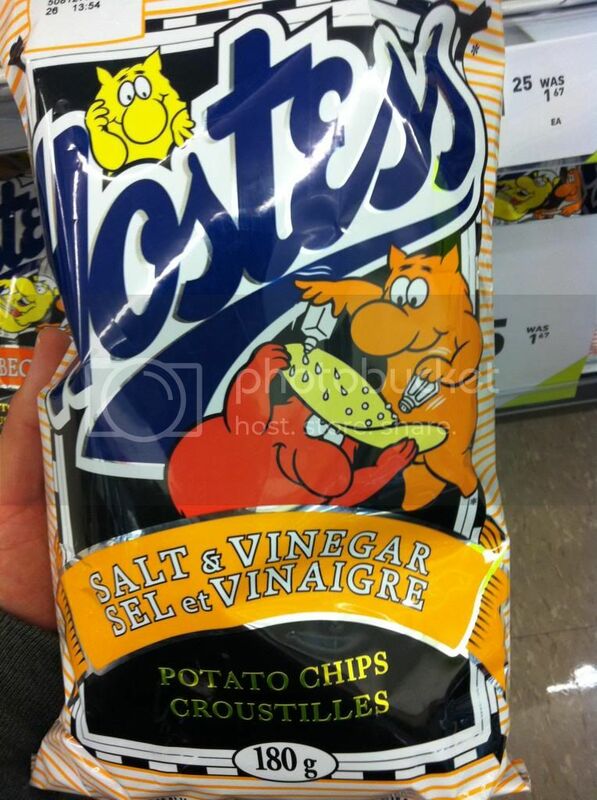 Today on the Candy Aisle we'll continue our look back at a few fun mascots with another dose of chips. 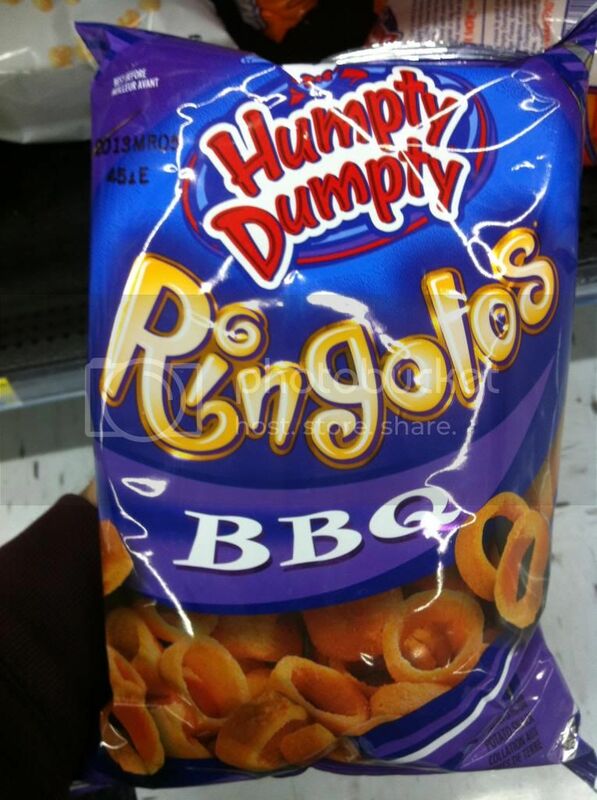 This time its Humpty Dumpty potato chips. 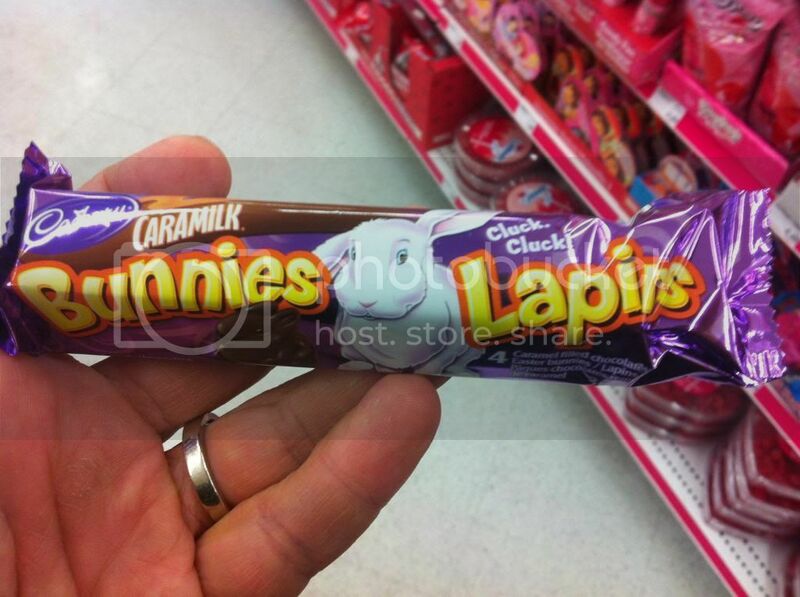 These were sold across Canada, and through lots of New England over the 80s and 90s. As the name implies, their mascot was a cartoon version of Humpty Dumpty. Here's how Humpty Dumpty looks today. Not really much changed since my earliest memories of him as a kid. Why people always insist on giving Humpty Dumpty a bow tie is below me... I mean doesn't the guy have enough problems already looking like a mad science experiment... not to mention the whole breaking into pieces thing. And here's the product line today in Canada. 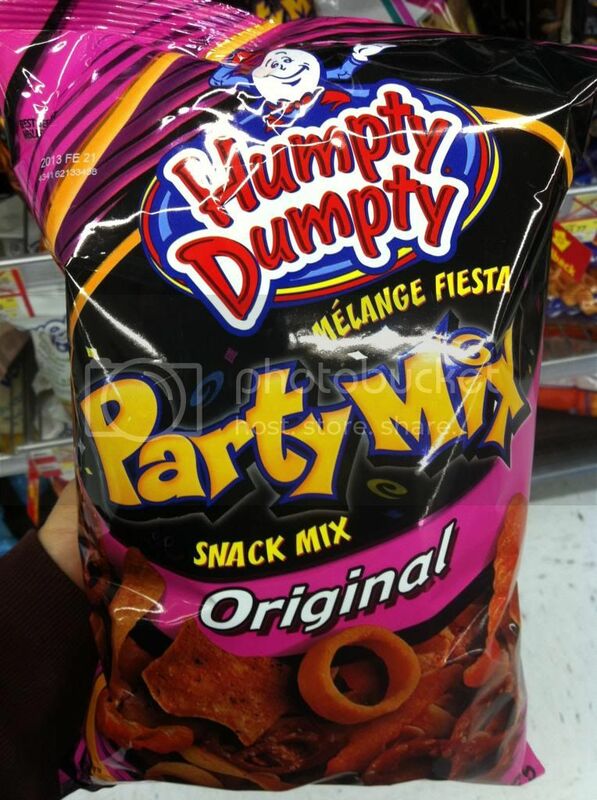 A bit off the wall, and not actually hitting the potato chip market directly anymore Humpty Dumpty now sells party mixes and those weird other things you see in the chip aisle but never actually buy. 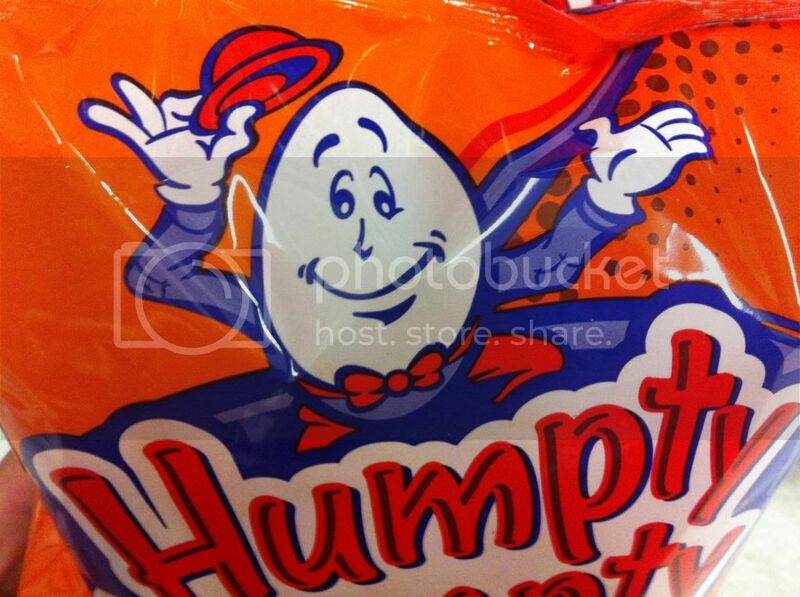 According to the wiki, while Humpty Dumpty started out as a company from Maine in the late 40s it became best known as a Canadian brand in the 90s after it was sold to a company based in Kitchner Ontario. They are mainly seen through New England and are famed to offer such off the wall flavors as sour cream and clam chips. In 2006 the company was sold again this time to Old Dutch, who at the time had a good presence in the west but not as much out east. 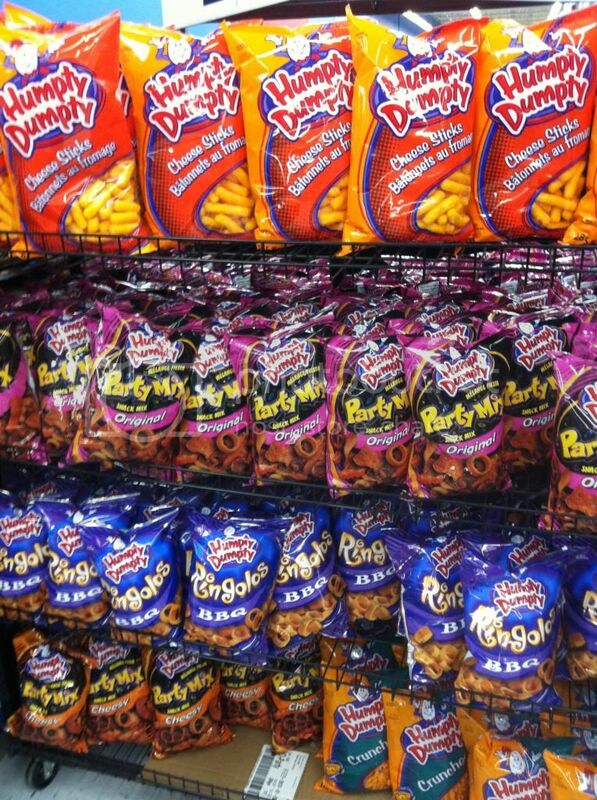 Old Dutch decided to keep the Humpty Dumpty brand alive only relegated it to the "snack" section while Old Dutch chips took over all actual potato chip duties. Here's a look at what I saw walking the aisle of their current product line. well that'sdefinitely the kind of stuff I know I usually pass over at the store. Still I have to say theres a part of me that has a real soft spot for Humpty Dumpty. I mean the guy may look happy but hes just so down on his luck. He's happy, but we all know whats going to happen to him. And a precarious perch atop that lettering isn' the best place for him. 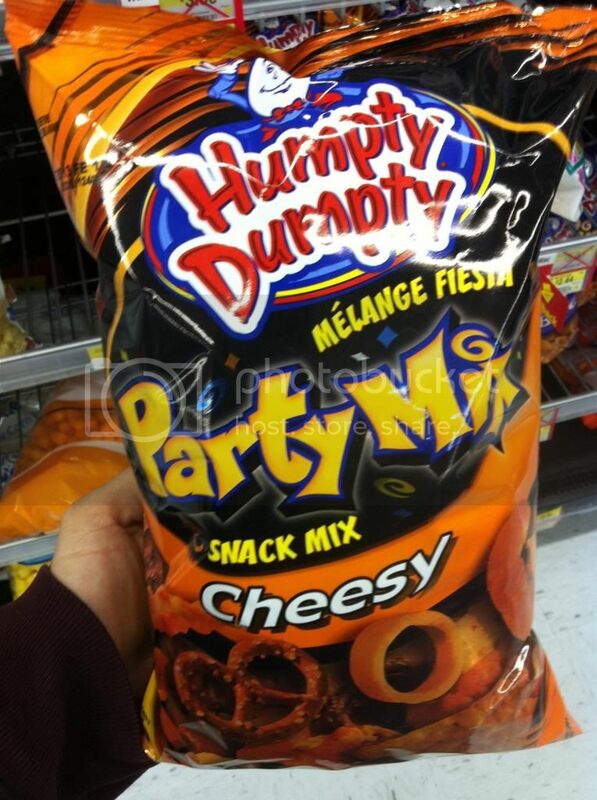 I'm sure the snacks are good, and I can't say I don't go in for some cheese puffs every now and again, but I'm not usually reaching for HD brand puffs. Not when there's a cheetah around. Odd and interesting, you've got to check out these wacked out commercials for Humpty Dumpty products from back in the day. These are low-budget awesomeness! AHH!!!! oh sorry, I just thought I saw a crazed monster appear in those people's homes and offer them chips. Oh wait I did! W-T-F!!! Seriously just WTF is this?!?! The fact that someone thought this wasn't totally tripped out just showed how crazy people were back in the late 80s and early 90s. I mean these commercials are bonkers. That Humpty Dumpty costume is absolutely terrifying! But lets get away from the big scary monster. How about something a bit more normal? Yup, those kids are totally normal.... right??? Like Children of the New England Corn normal! I am shocked and awed by these ads. I wish I could remember seeing any of these from my youth, but I expect they only ran in the States. 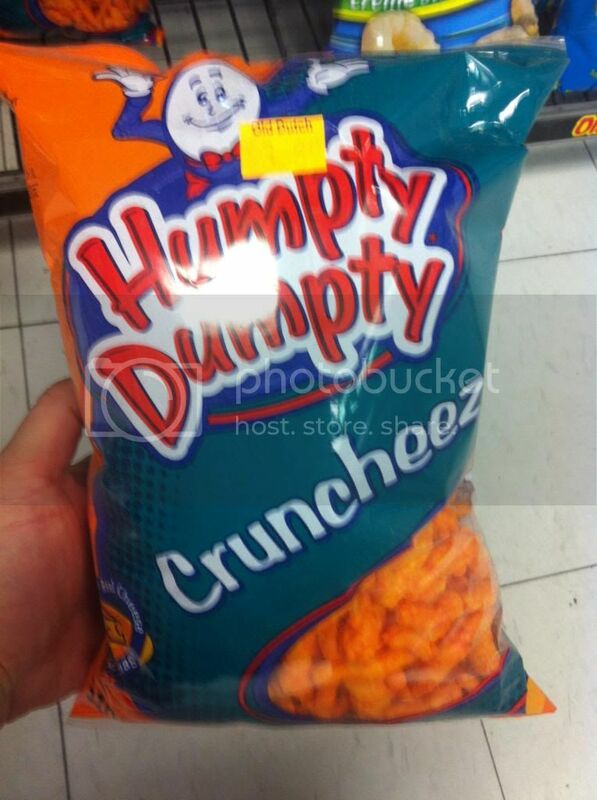 From my memory I liked Humpty Dumpty chips. 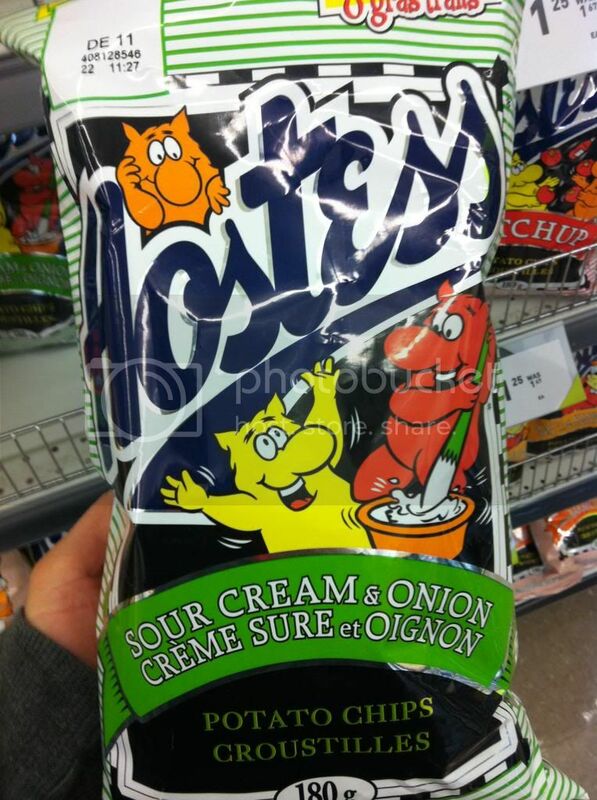 They had flavors like Dill before it was popular, and they were the first chips I ever saw in "Fun Sized" at Halloween. These were also by default the chip that ended up at parties and in loot bags, and other giveaways. And I believe that even the original flavor was pretty good. They may have changed over the years, but like I said I've still got a soft spot for good ol' Humpty Dumpty. The sad little egg that sells potato chips. 2013 has been going great so far, so lets kick back into our regualr Friday reviews with a fun one! Today we've got a classic for you, its Cadbury's Caramilk. What a great way to kick off the new year. Simple perfection :D For more reviews please check out the reviews page. Today in light of all the ongoing NHL zaniness, I've got a fun review for you. Let's check out the specially licensed Twizzlers Skates! Today we're kicking off a look at some classic mascots. 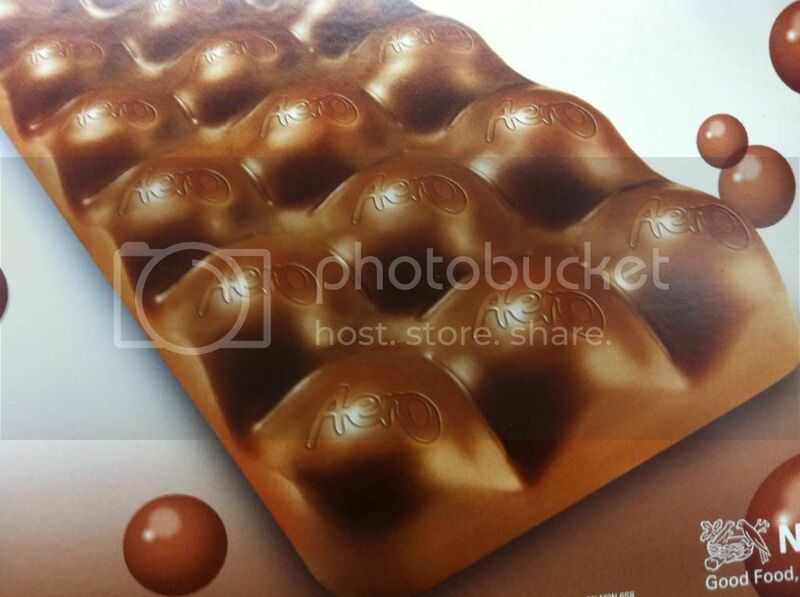 Since for some reason candy and chocolate bars don't have too many we'll also be looking at a few other tasty treats. Today we've got a Canadian classic, the Munchies. Who are the Munchies? 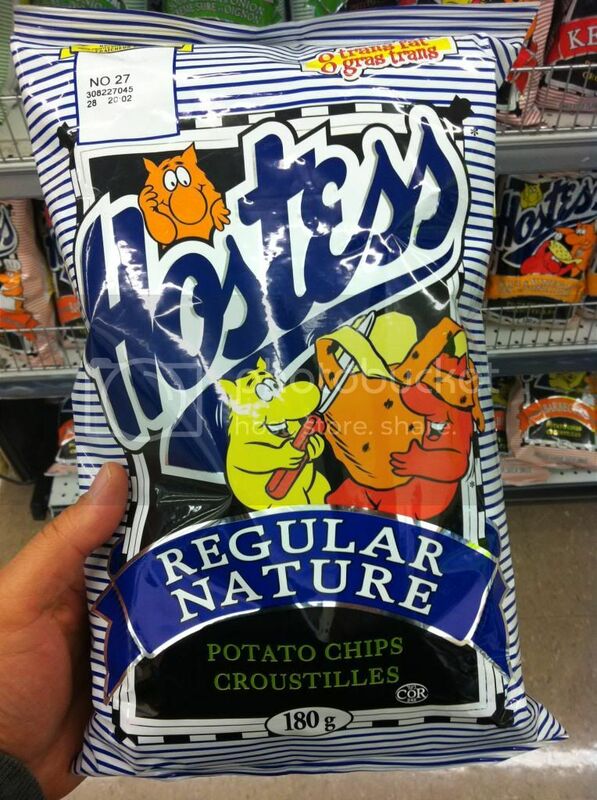 Well they were the long running mascots of Hostess potato chips here in Canada. 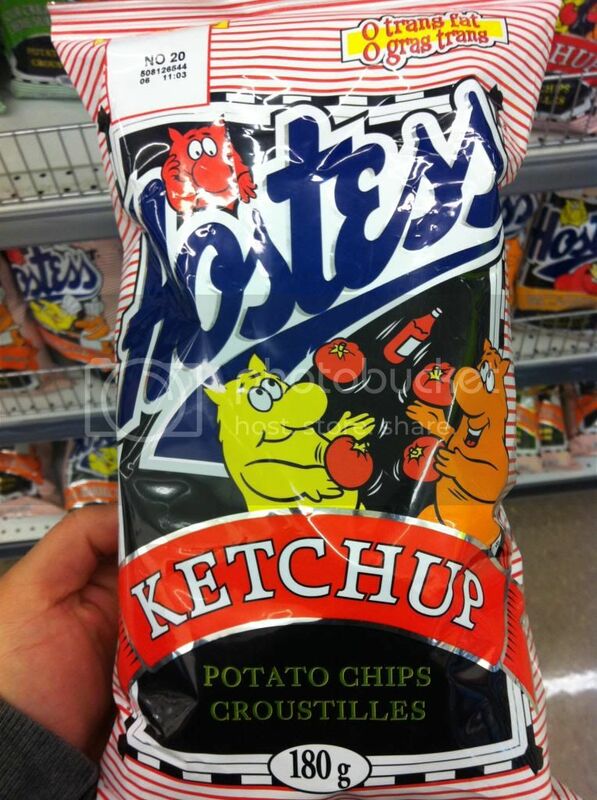 According to the wiki the chips were the #1 chips sold in Canada through the 80s, and I'd certainly believe that having lived here through the 80s, but once the 90s kicked in and upscale chips like Kettle Chips and Miss Vickis came around they couldn't compete. 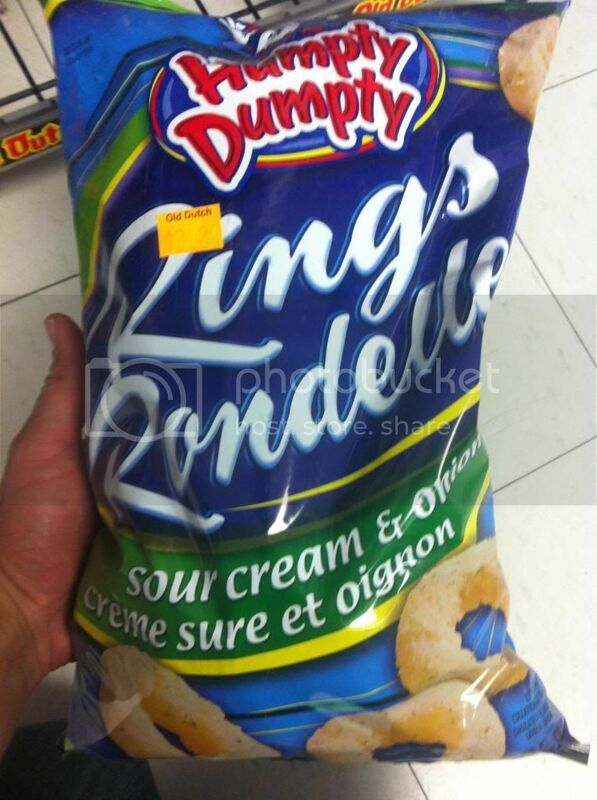 In '96 Hostess re-branded all of their chips as Lays here in Canada. What got me thinking about this though was walking through my local grocery store and coming across what is apparently a limited run of Hostess branded chips. Are they testing the waters for a brand comeback? Here's a look at the chips and a glimpse of the current version of The Munchies. Yup, those little guys are The Munchies, and boy do they get up to some shenanigans. In the commercials from the 80s they were always animated, often portrayed as celebrity superstars. Sometimes rocking out in a band. Yes they even play instruments.... I think there may have been a little Chipmunks influence there. Check out the rest of the current product line and you can see these crazy Munchies up to all sorts of silliness. Are they still superstars, or just chefs? I suppose its a bit moot since they're only on the limited run, but I know I would love to see these guys come back in full force. Don't people want this kind of stuff? I think they do. Their tagline was "When you've got the Munchies nothing else will do: Hostess Potato Chips" and you've got to see some of their commercials. This next one is actually one of my absolute favorites. And finally here's a last ad that is SO TOTALLY 80s you've got to love it. As you can tell, totally awesome! 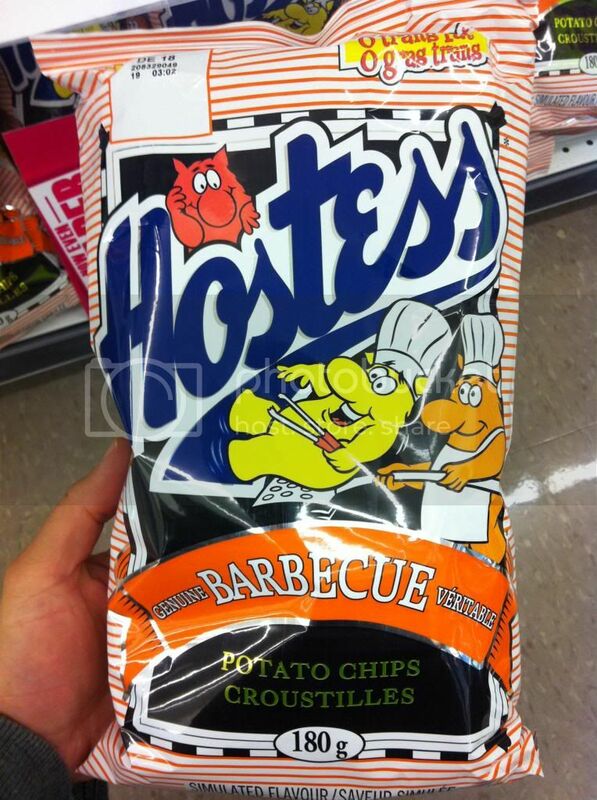 I always loved seeing these little Hostess goblins (or whatever they are) on my chips and my tv. 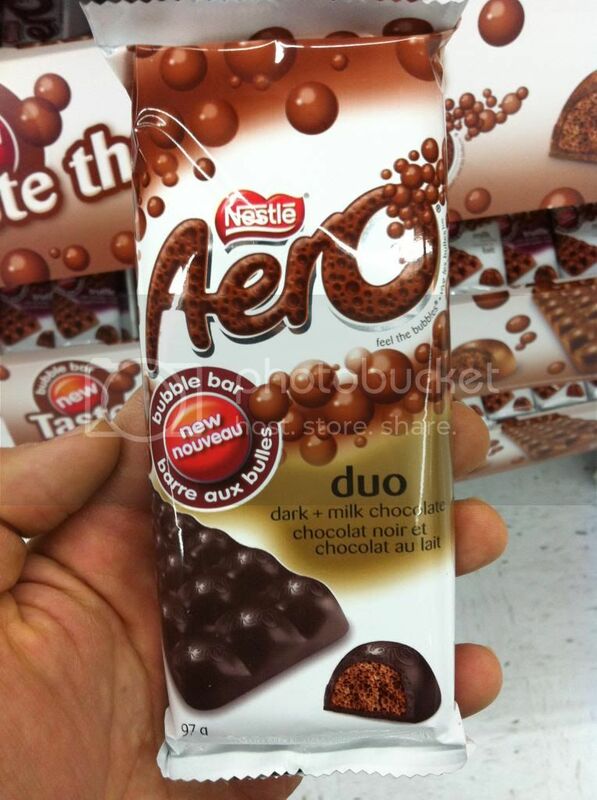 Here's hoping Pepsico makes a move to bring them back!